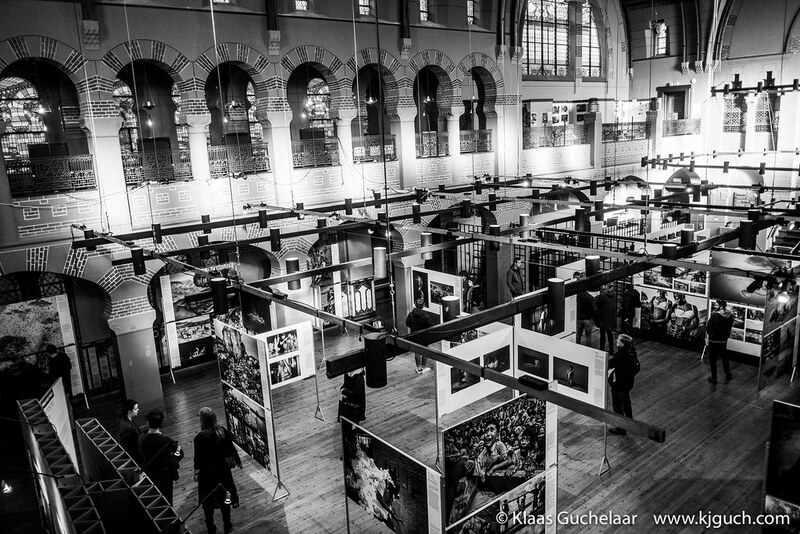 Every year in the latest month the World Press Photo exhibition comes to the Netherlands and whenever it’s possible I try to visit it. 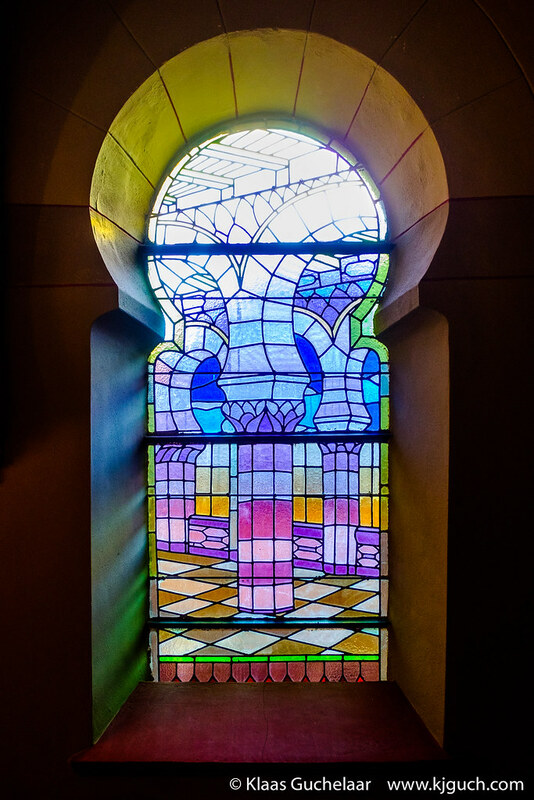 They moved from the Der Aa Kerk to the Synagog in Groningen, both locations have impressive architecture. Last Friday seemed like the start of the fall-season in concert land. Various venues in Groningen had gigs going on, Vanslag in Borger had a great act and in The highest region of the province of Groningen Richard Bolhuis of House of Cosy Cusions had an art-symbiosis mixing images and sound in ‘ Twijduuster’ in the town Kloosterburen. However I had planned on visiting my friends of wishfulmusic weeks before as they had another show in the Synagog of Groningen with two terrific acts. I must have past the Synagog in Groningen countless of times, it’s at the entrance of a very lovely shopping-street and looks quite impressive. Still I had never actually set foot in the Synagog. Not until yesterday evening, when those fine people of wishfulmusic had been able to organize a very fine musical evening in it.